Representing Custom Saddlery and Prestige Italia in NorCal and New Mexico. 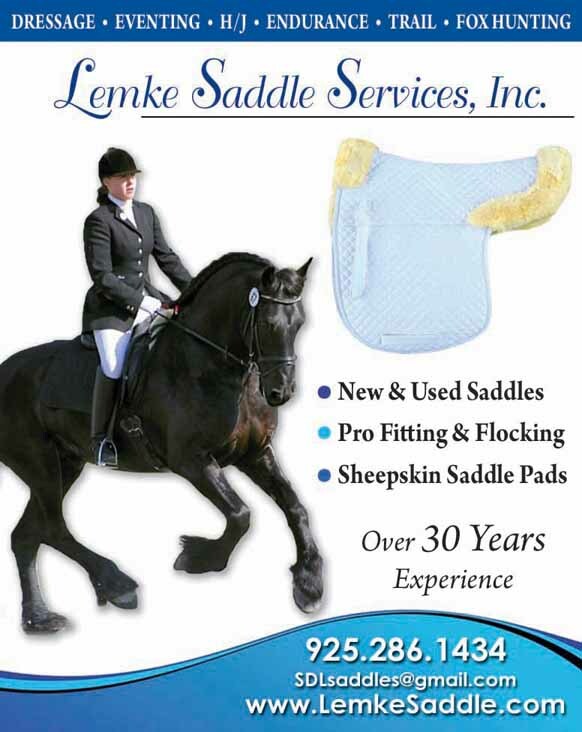 Offering sales and service on any make of english saddle. Ride in the saddles that Hawley Bennett, Buck Davidson & several Int'l Eventers & Showjumpers ride in! 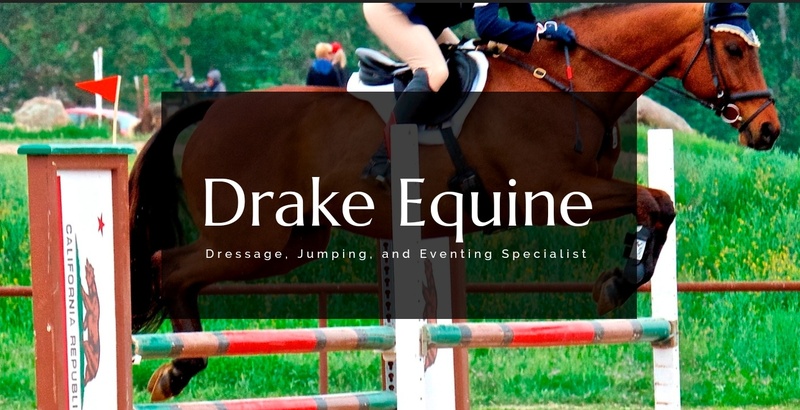 Jump, Dressage, mono & double flap, new & demos for sale. Custom fit for you & your horse. Dressage, Jumping, and Eventing. Design your very own saddle! Endless possibilities! Leading through Innovation and Service since 1992. Exquisite Quality Made-to-Measure English Saddles, uniquely designed and hand made for Horse and Rider.